When you are navigating the urban jungle, you don't want buggies and strollers that slow you down! 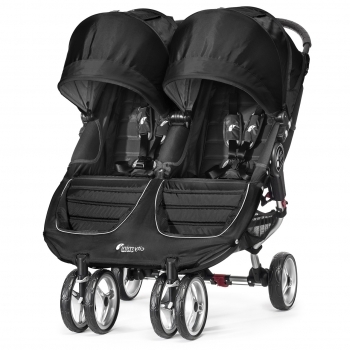 Today's modern strollers need to be lightweight, nimble, and compact. That's exactly what you get with City Mini Strollers! With Quick-Fold technology and responsive swivel wheels, you'll be able to get everywhere you need to go with the City Mini. Don't forget to check out our other convertible stroller options, too, and find the City Select Stroller that your family needs.